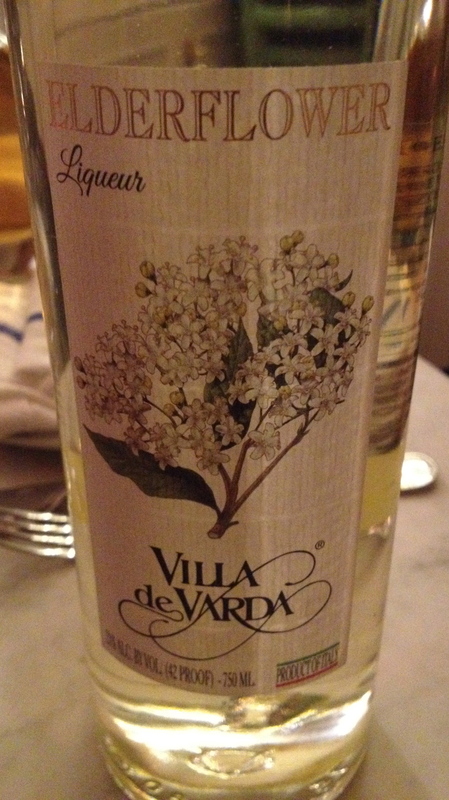 When I went to the Villa De Varda tasting two weeks ago, I believed that it was going to be only grappa, but to my pleasant surprise there were also a number of liqueurs on the table. Michele Dolzan, General Director of the Villa De Varda Distillery said they only use the finest fruit and flowers from the Trentino area to make their liqueurs. Michele poured some the liqueur into a half glass of prosecco and the flavor of the green apple became even more intense. It was a great idea and I really enjoyed it. 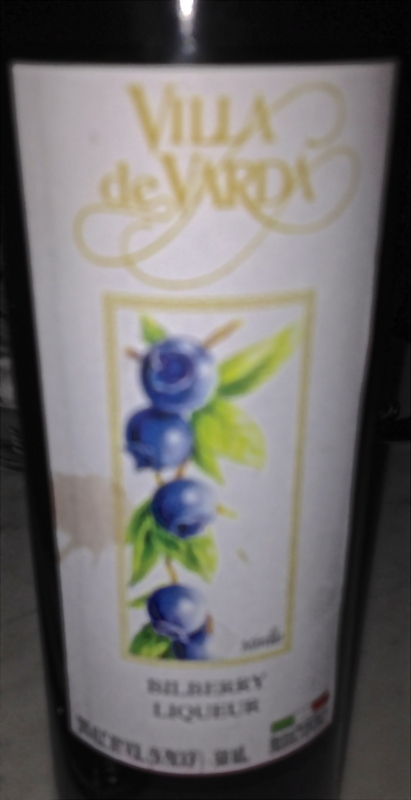 I once tried this at home, placed the blueberries in a jar, added clear grappa and sugar and stored it in a dark place for 3 months. When I opened the jar the liquid was still clear but the blueberries lost all their color. They tasted like grappa pills. Michele poured hot green tea into a cup and then added the Elderflower Liqueur. It was a pleasant surprise and made a great combination.